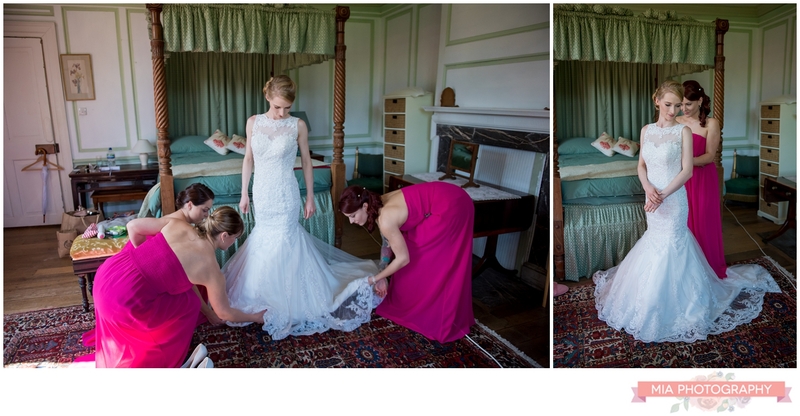 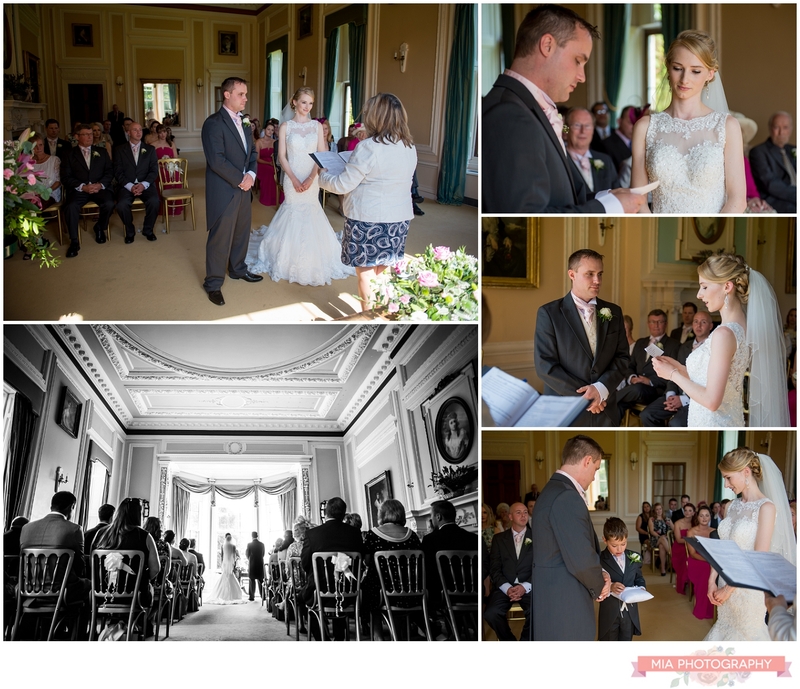 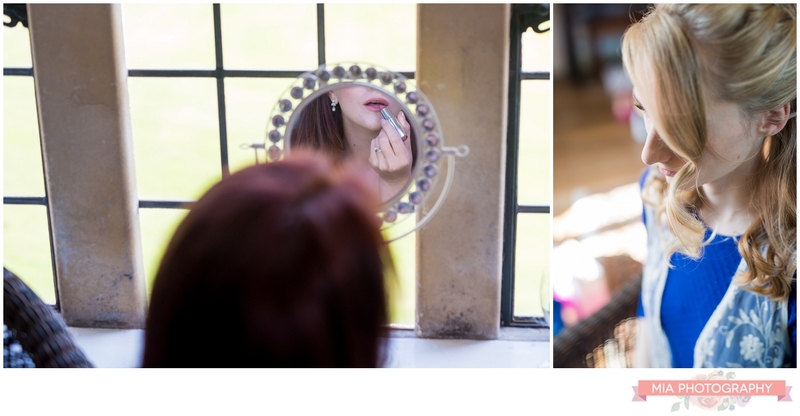 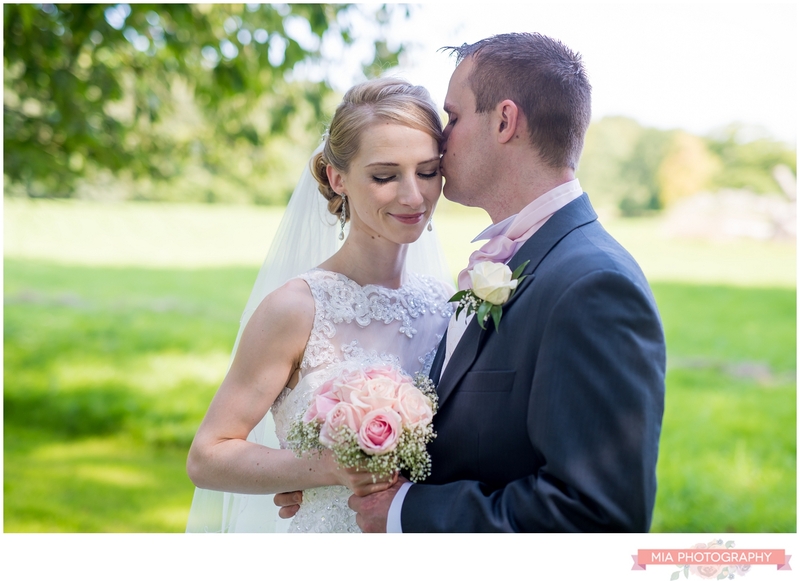 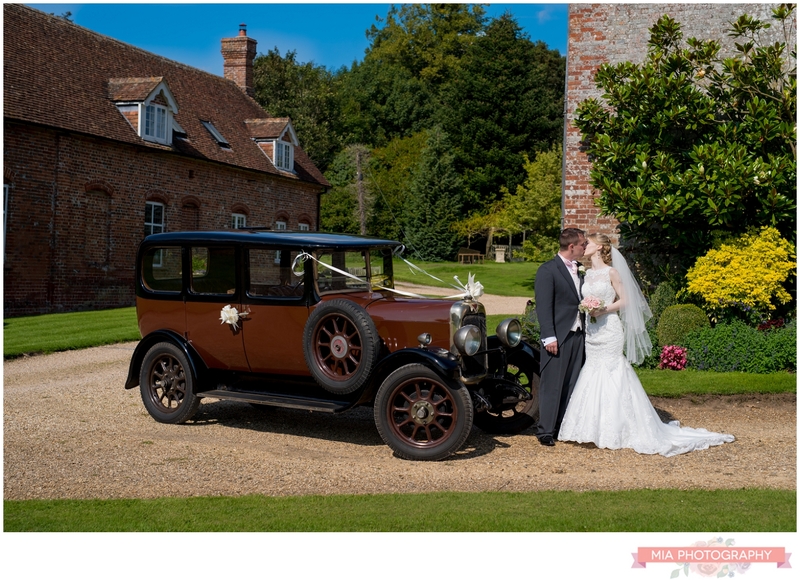 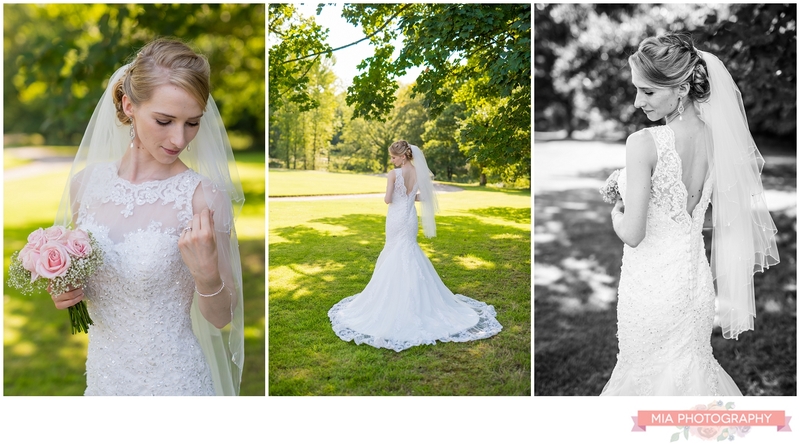 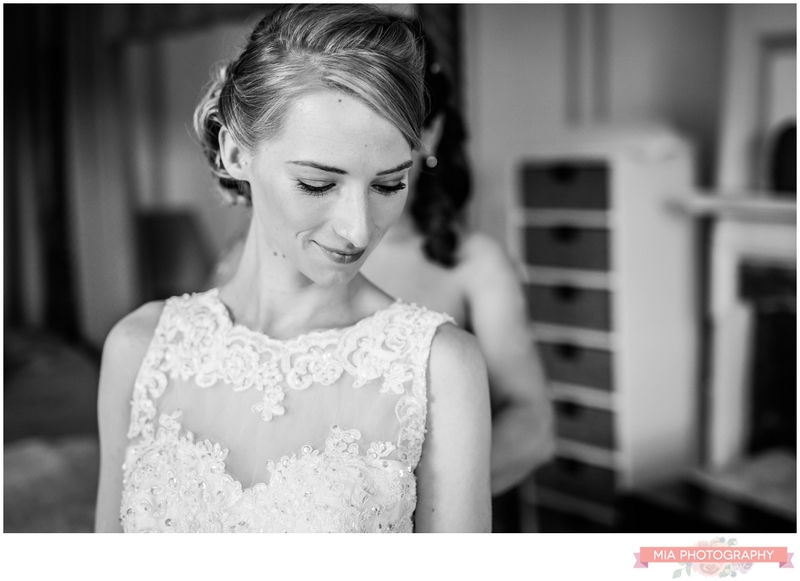 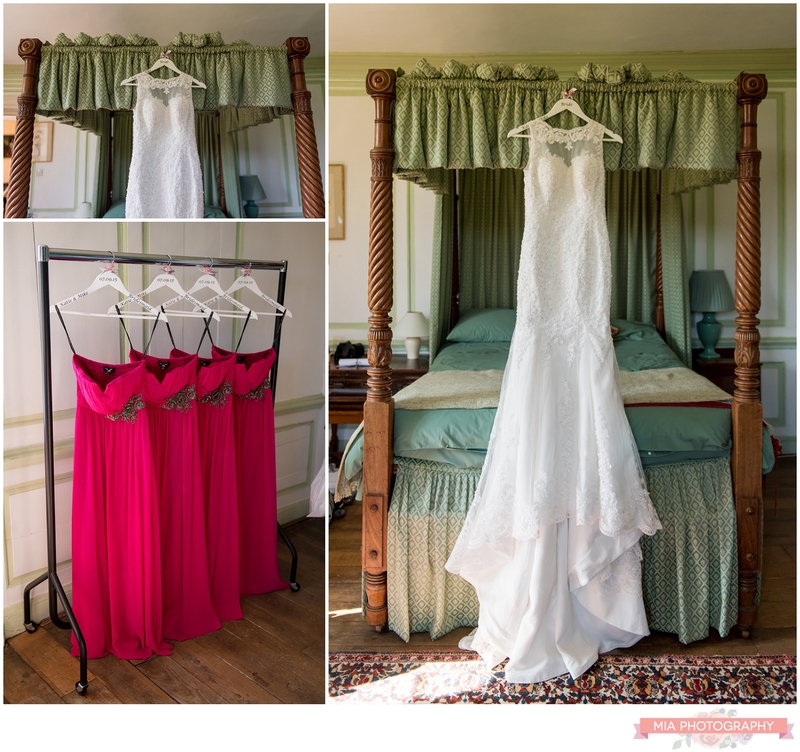 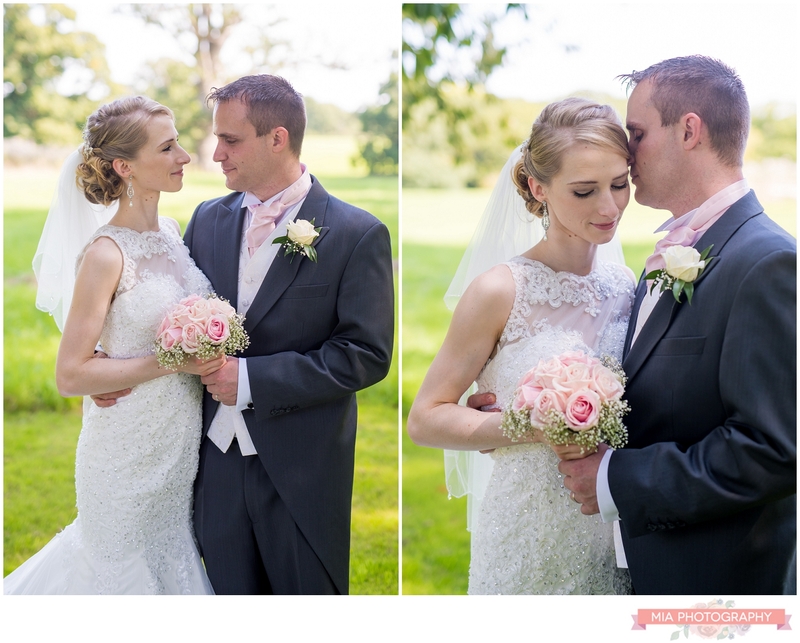 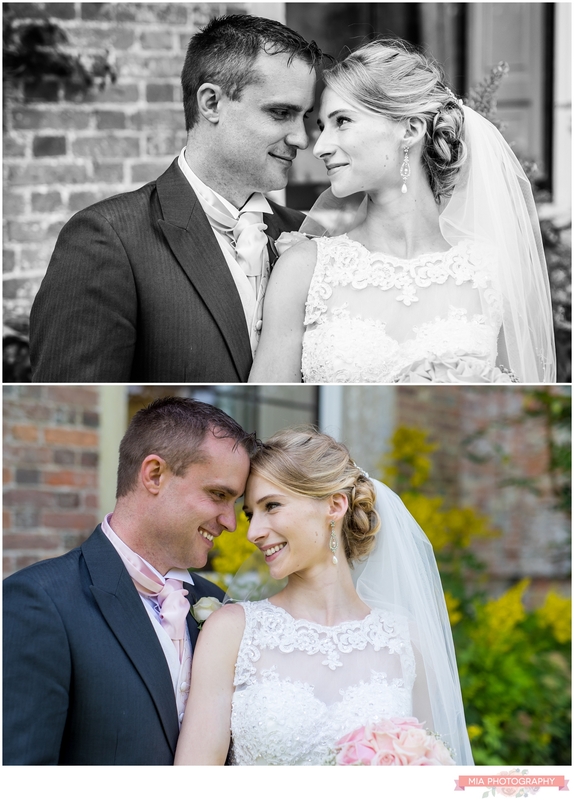 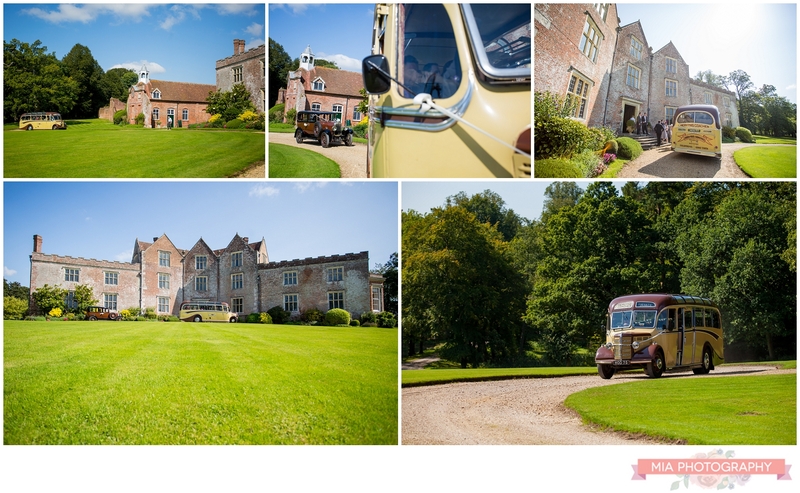 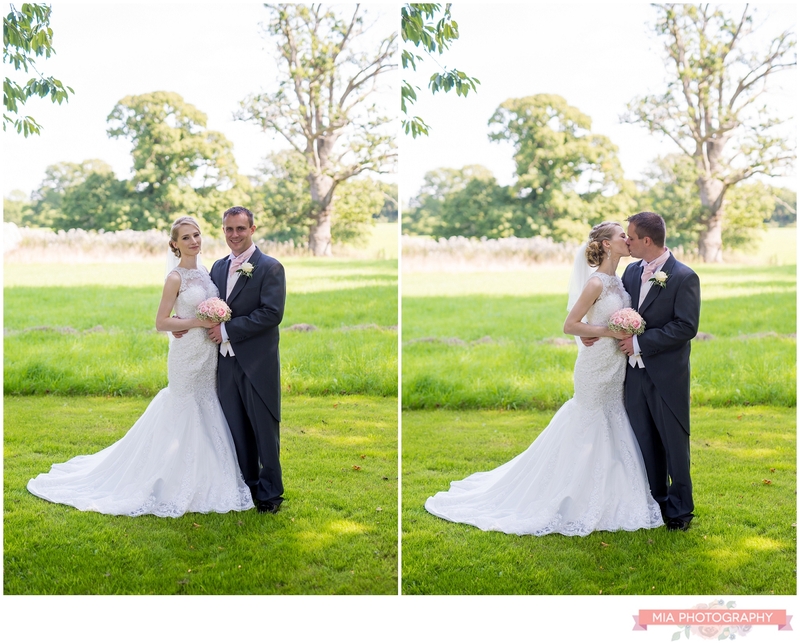 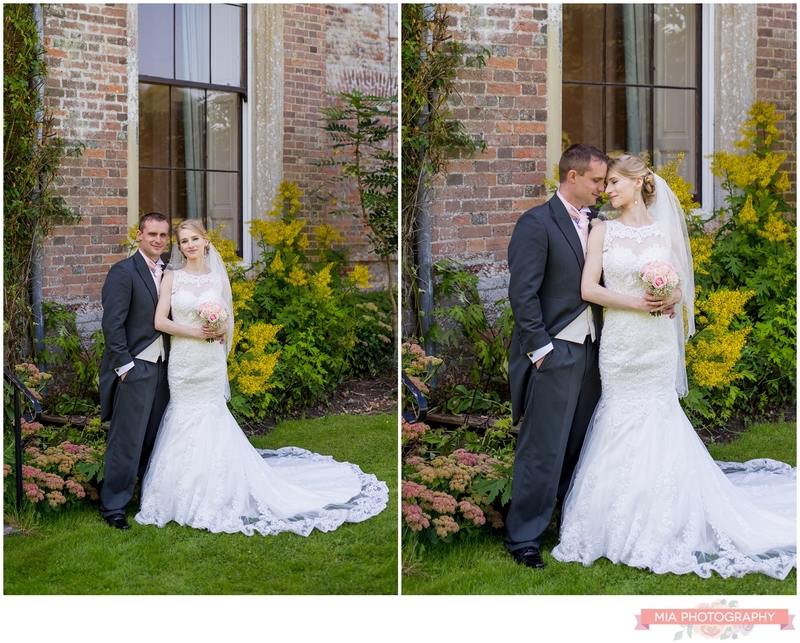 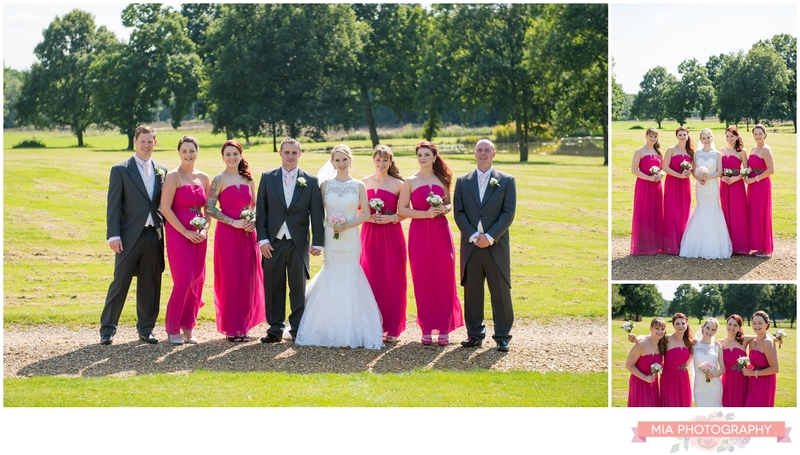 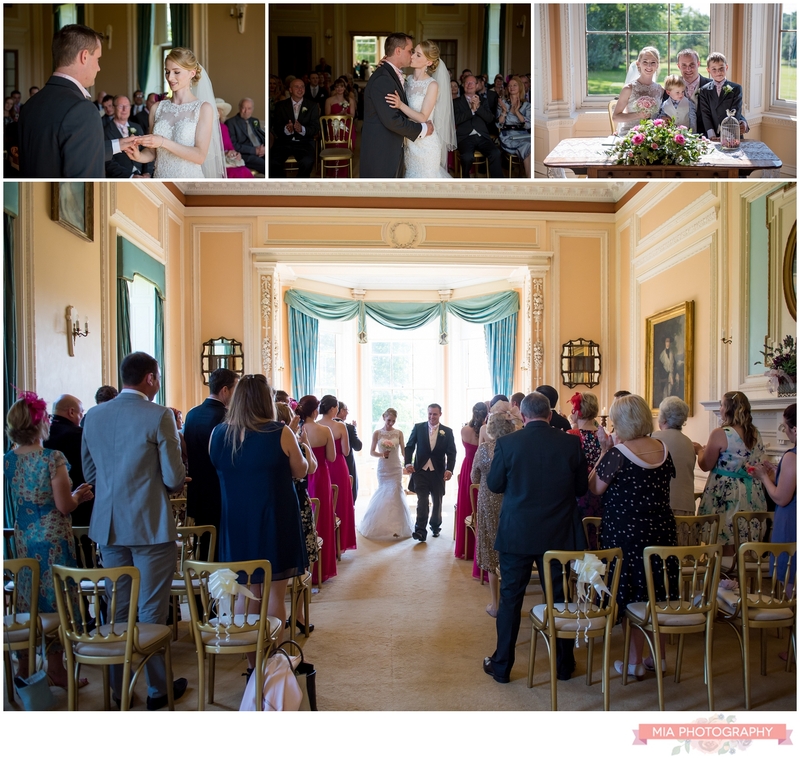 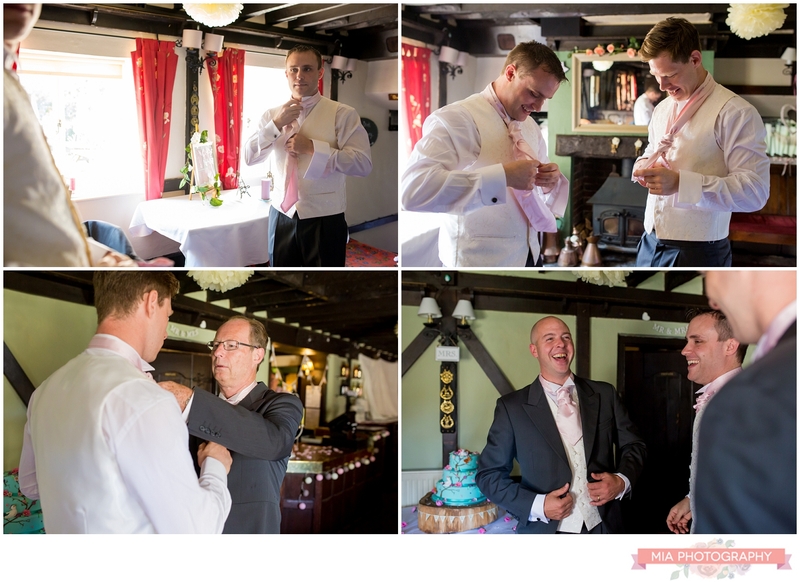 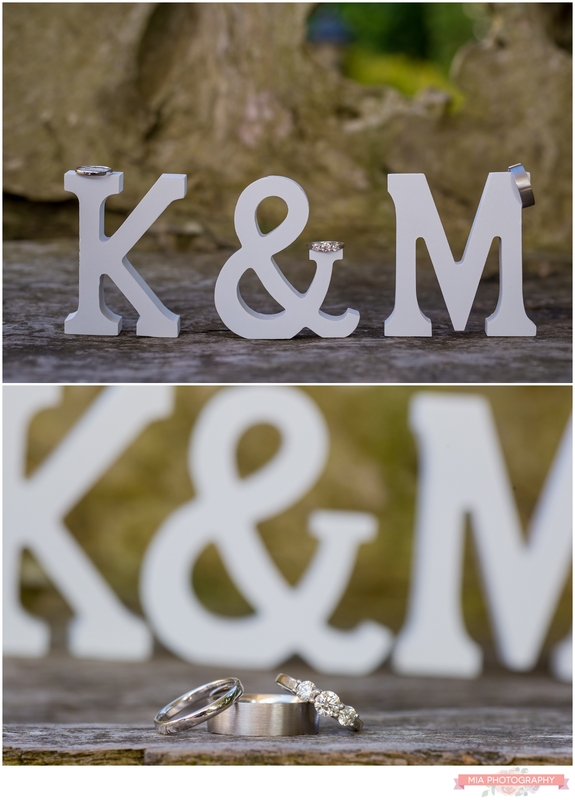 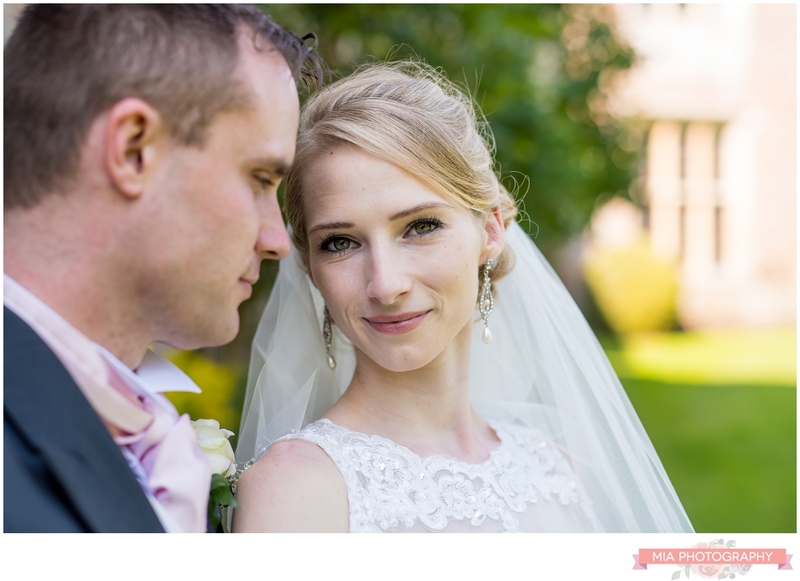 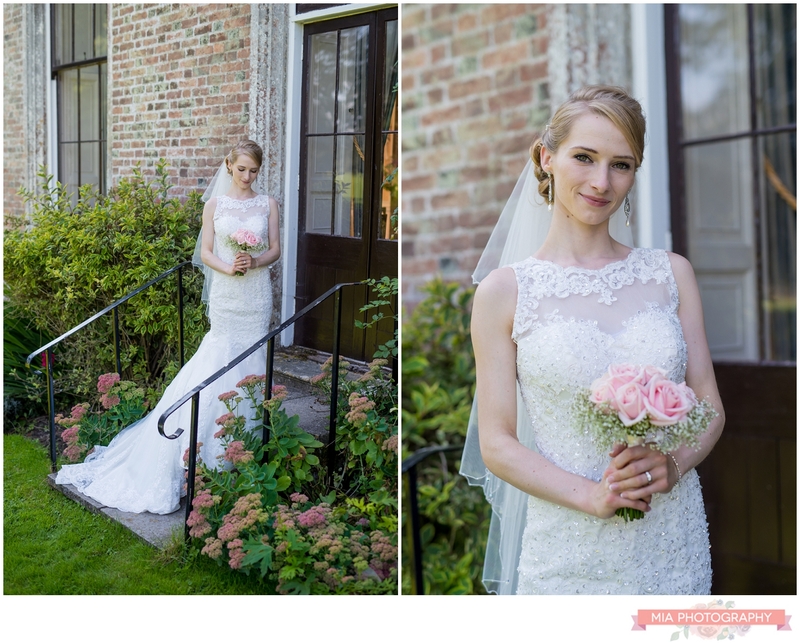 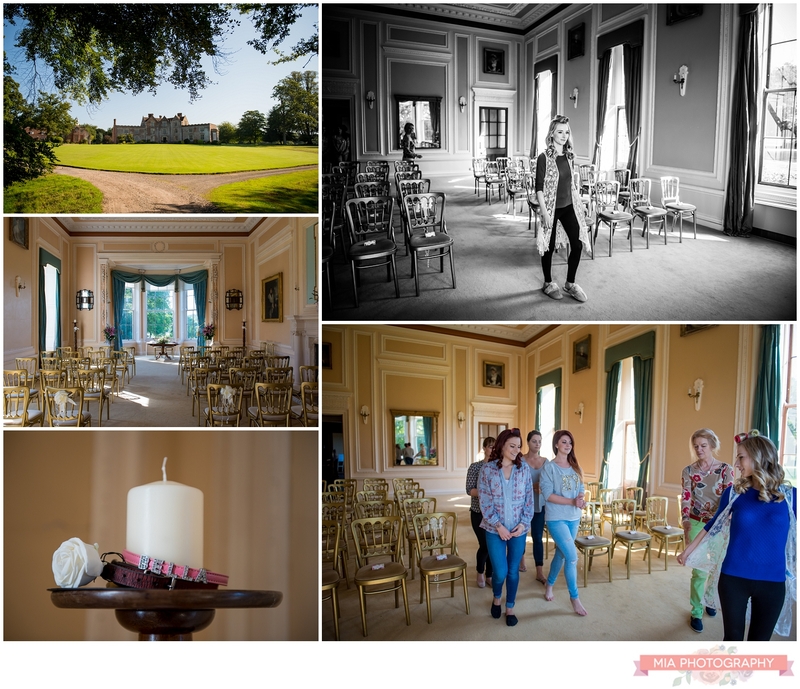 Katie & Mike tied the knot one bright and sunny late summer’s day at the simply stunning Newhouse Estate in Wiltshire. 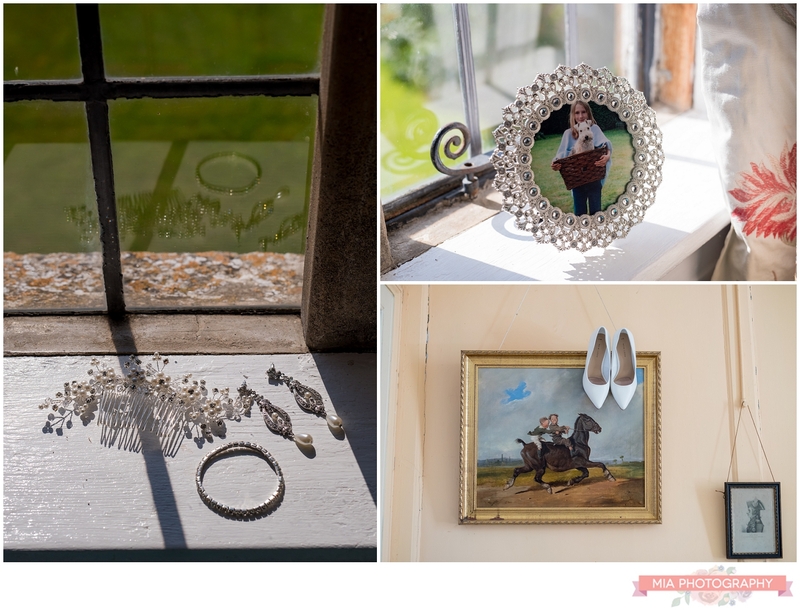 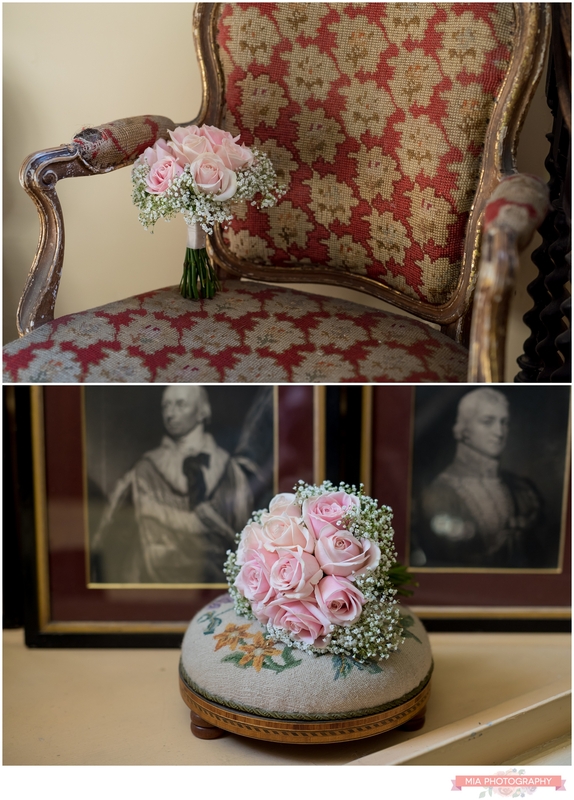 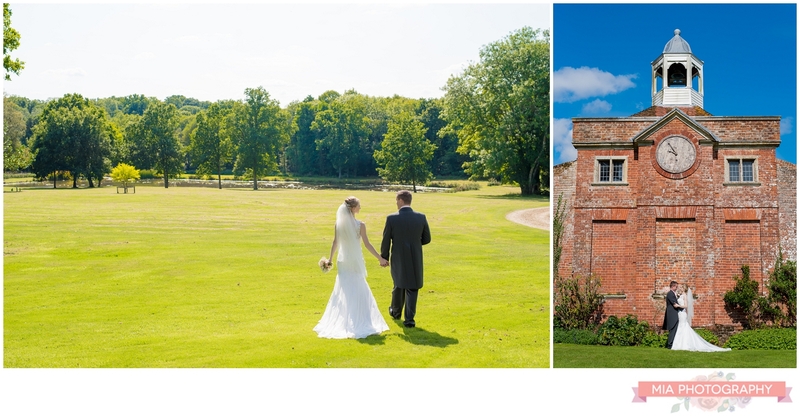 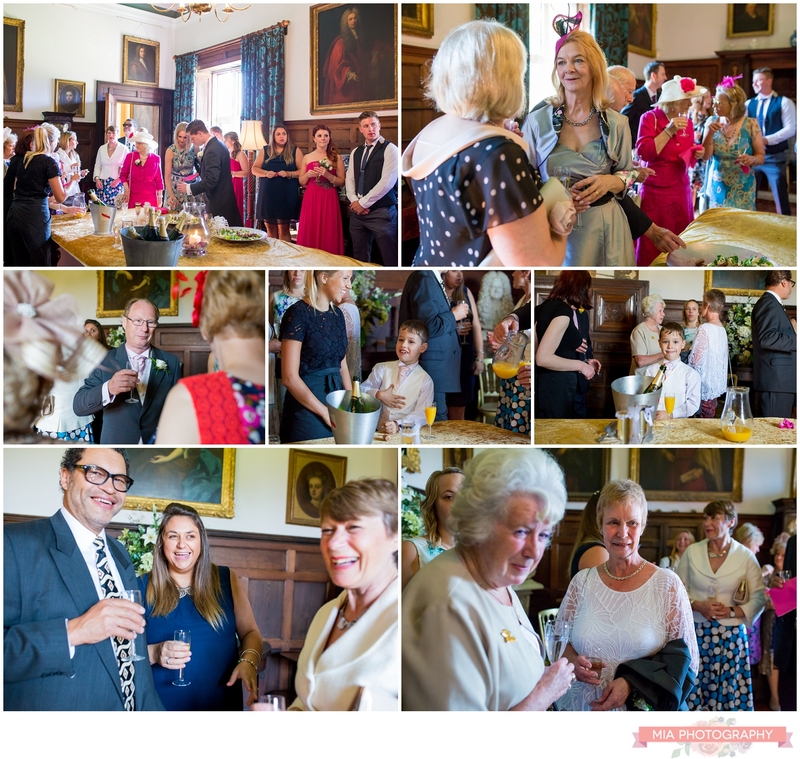 The stately home is drenched in history and covered in old paintings showing the many family members who have lived their over the years, and is set in gorgeous green gardens making a perfect setting for a wedding. 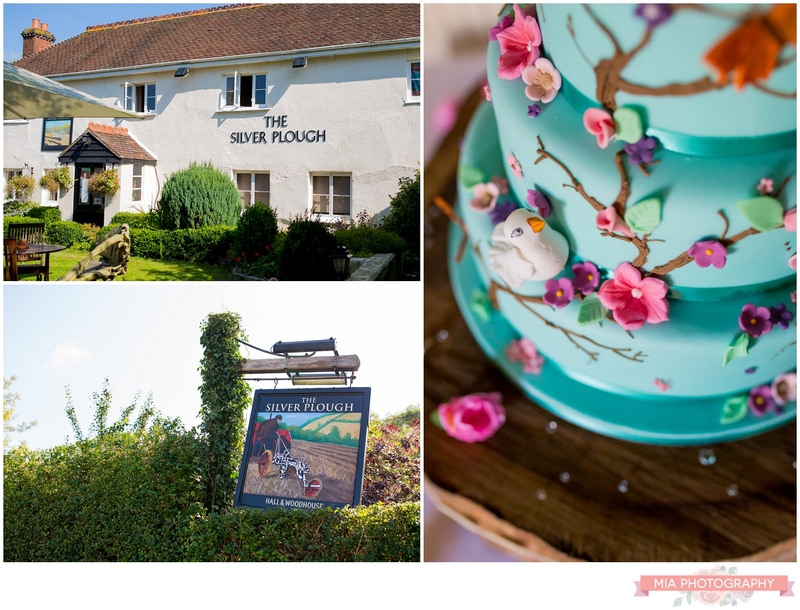 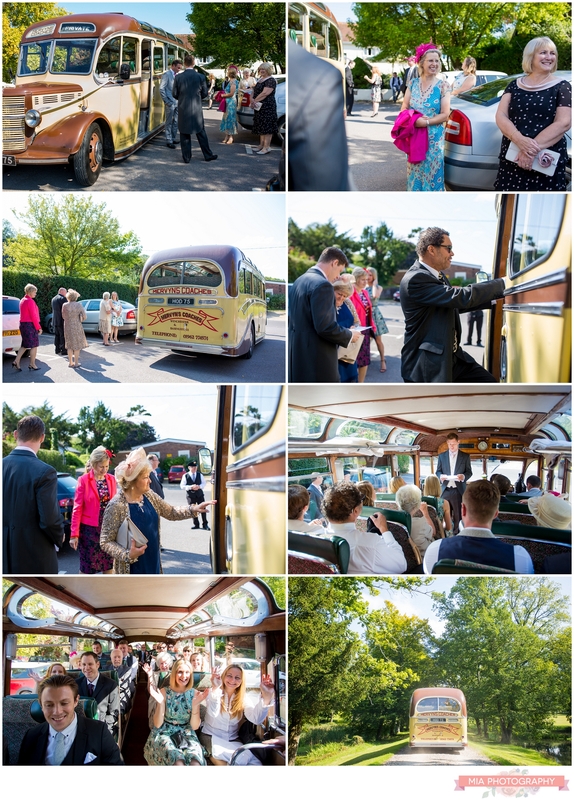 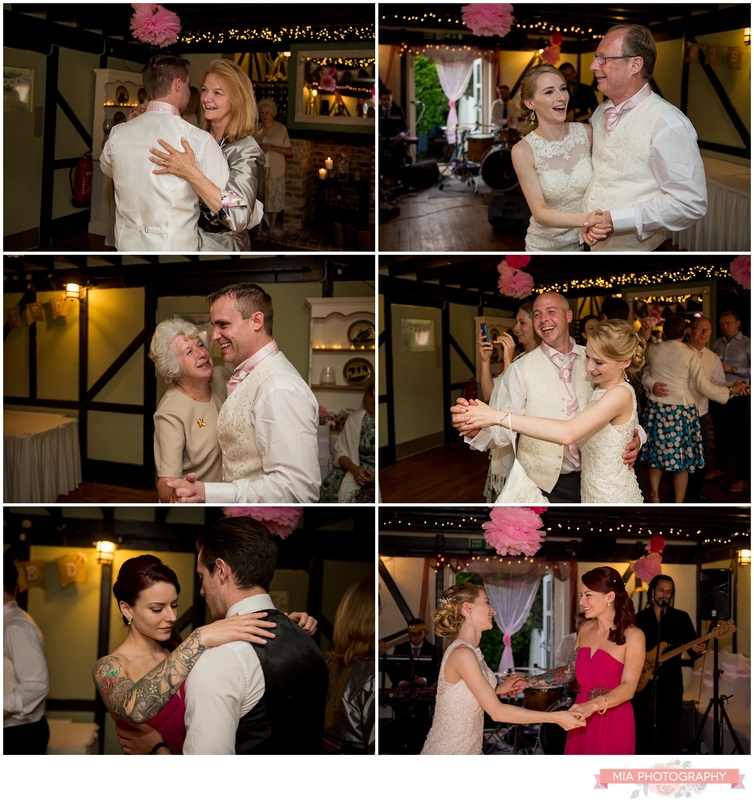 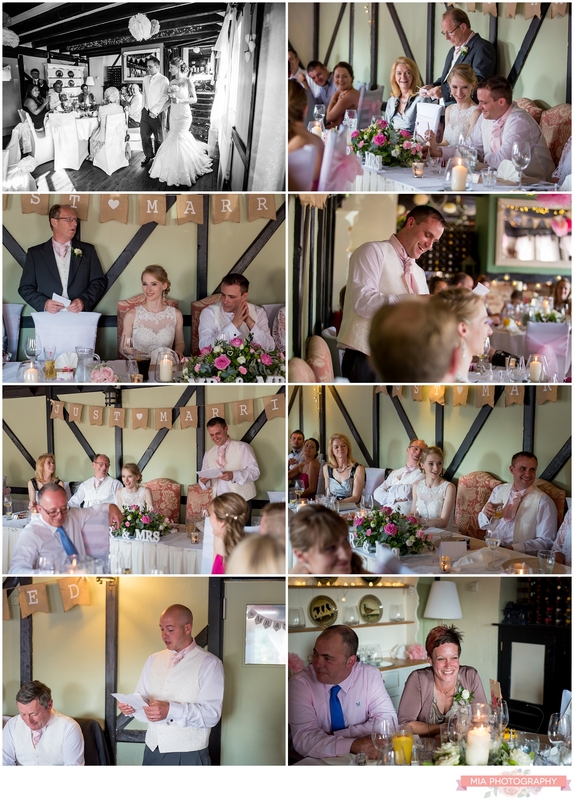 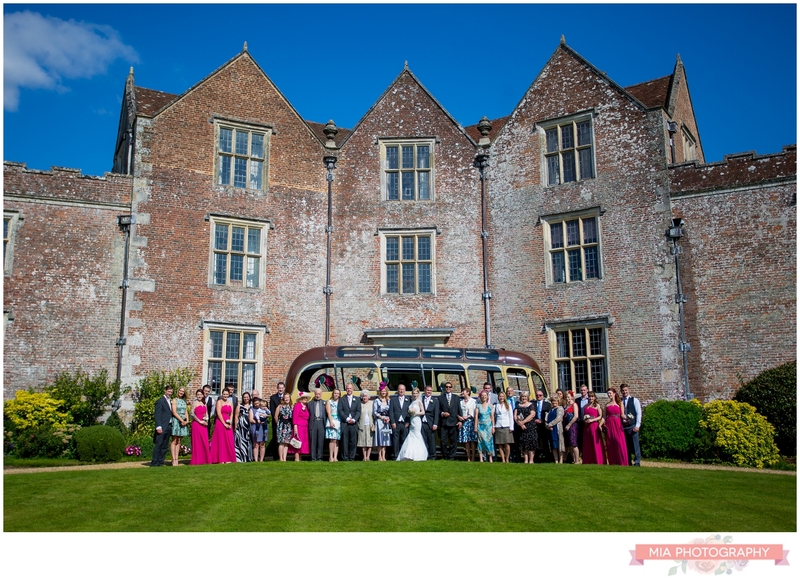 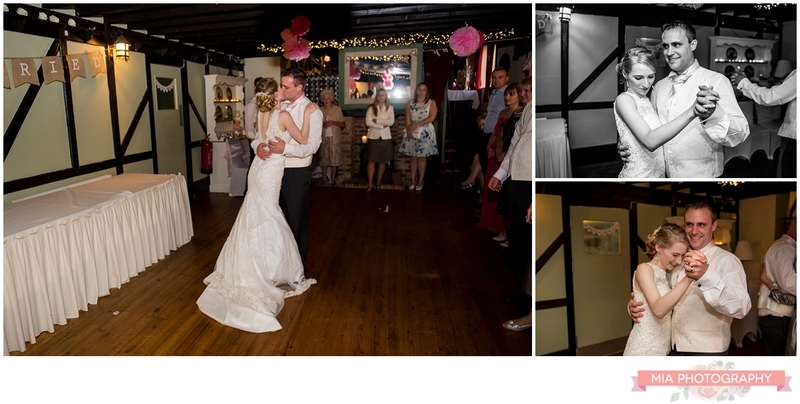 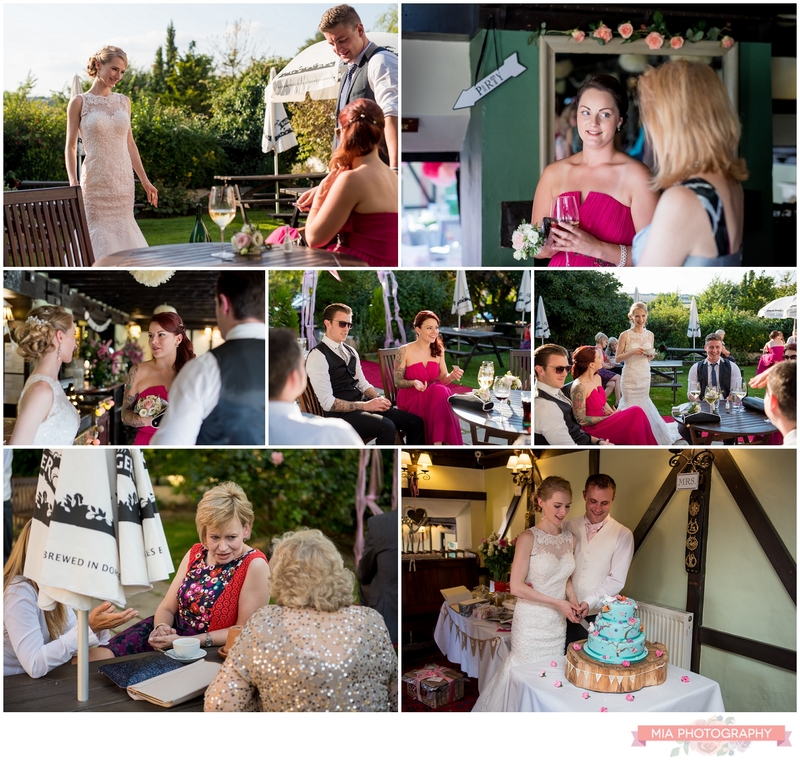 After saying their vows and having their photos taken outside, guests all piled back in the vintage bus and made their way to Katie & Mike’s country pub – The Silver Plough in Salisbury. 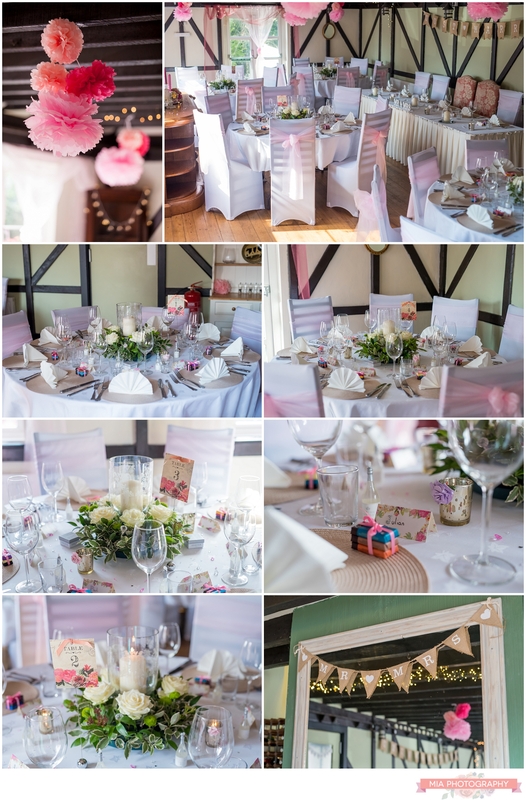 Katie had decorated the dining room perfectly in pink vintage touches giving the classic English pub a whole new look! 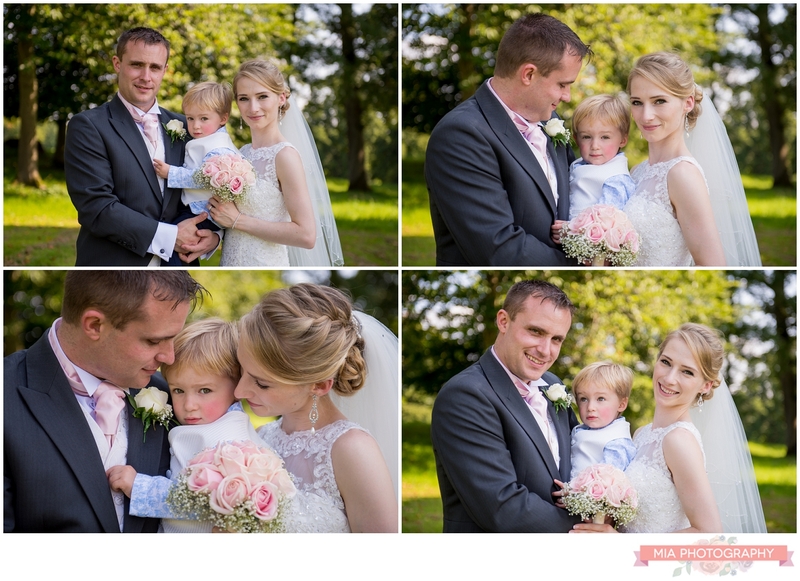 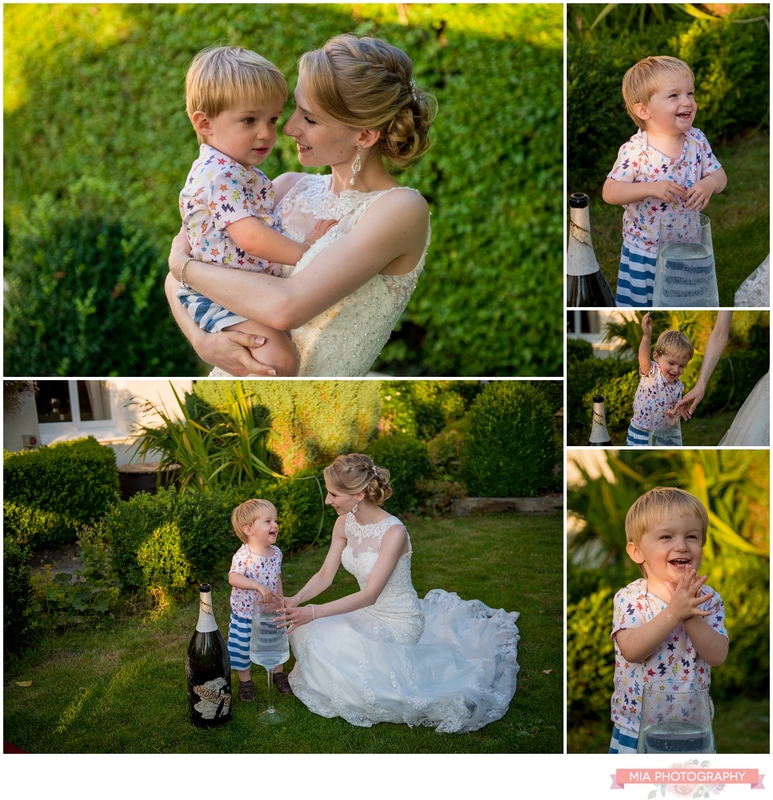 A fabulous day and a fabulous little family, thank you so much for letting me be a small part of your special day. 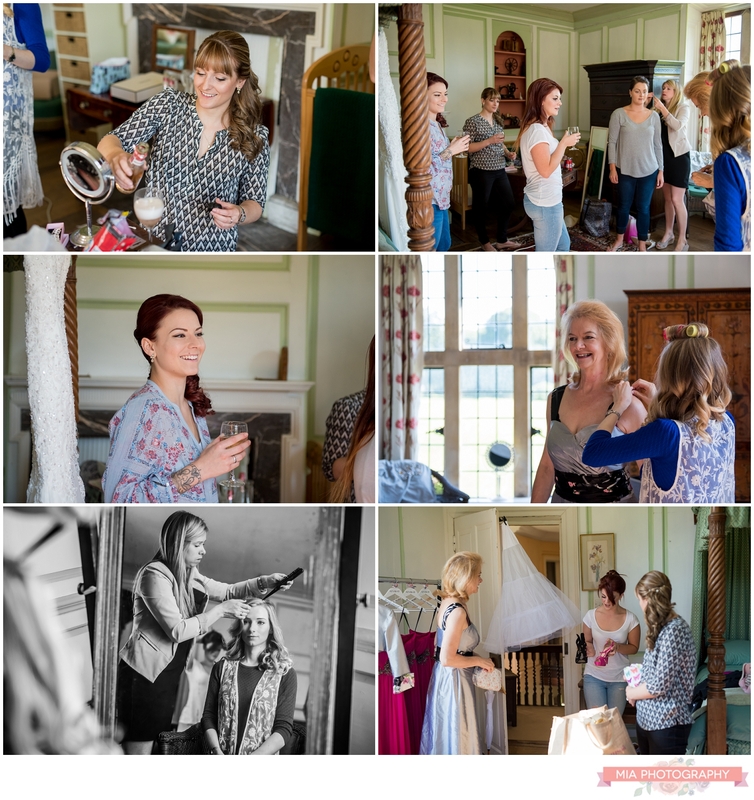 A big thank you to Clare West too who second shot for me on the day, some of these photos are her’s.